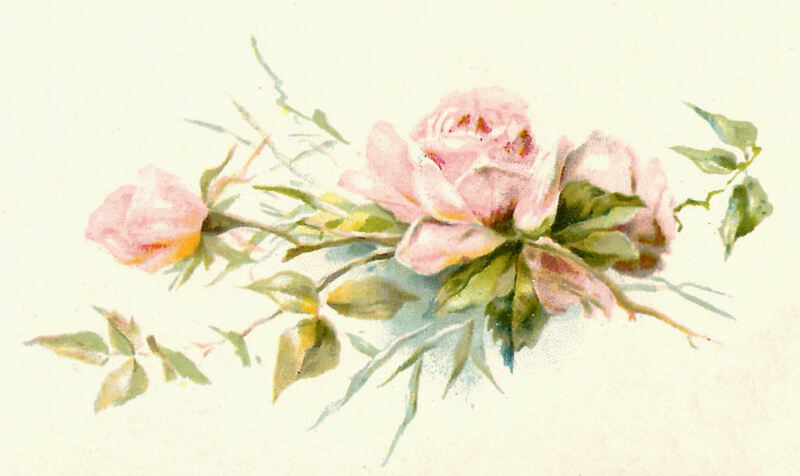 This is a very pretty pink rose graphic from a vintage wedding book. This would make a beautiful design element in any wedding with pink as part of the color scheme. I love the softness of this image. I hope you enjoy!